With noses long enough to through the door frame before the rest of your body does, every Parsi at the end of the day walks off with elan and pride. We might be worried AF about our tiger population, but I insist we start thinking seriously about saving our cute Bawas and Bawis before they become an extinct species themselves. To the community who made food their arts, science, commerce and even introduced us to a new subject, ‘gastro-nomy’, who didn’t care if they win or lose but and always celebrated it with booze, who classified eggs and fish as vegetarian and got us hooked on dhansak and beer, we owe it big time to this community! We bring you 5 ‘Just Bawa-Bawi Things’ which stand out to be every Nagpurkars pride! 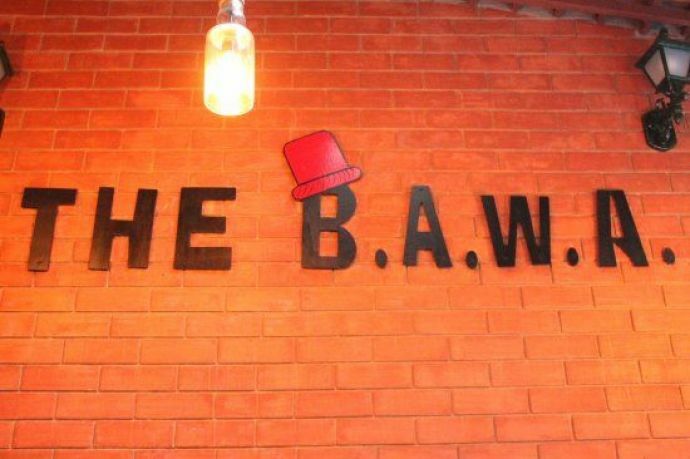 Nagpur’s first Parsi-themed restaurant, The B.A.W.A. was located near old VCA stadium in Civil Lines in Sadar. Young entrepreneurs Sudarshan Barai and Yohan Doongaji initiative started from just a table set up at the Traffic Park and grew to become a full-fledged restaurant in Nagpur. During its run, the restaurant managed to establish a loyal fan base and even broke many hearts when it had closed down. The delicacies we miss include- Dhansaak, Patra Ni Machhi, Chicken Farcha, Akuri, Lagan Nu Custard and the humble bun maska with Irani chai. 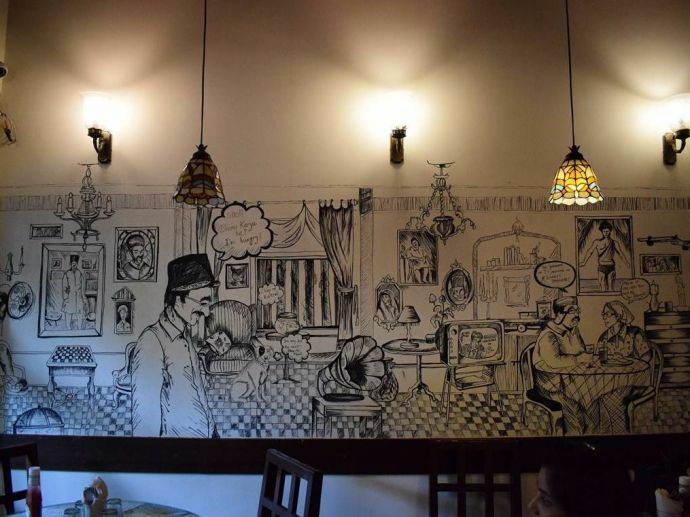 The owners now run the restaurant in Viman Nagar, Pune. In 1887, Empress Mills started a Gujarati school for the children of its employees. The school had only 40 seats. To add in more seats, the Parsi philanthropists joined hands and poured in funds to set up the Parsee Girls’ High School. The school borrows its name from Jamshetji Tata whose son, Sir Dorabji Tata played a crucial role in setting up of the school in 1920. 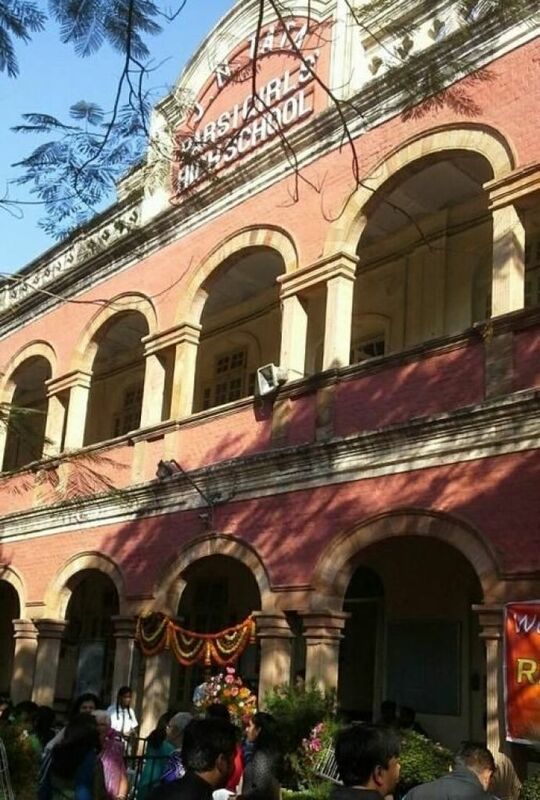 The school stands to be one of the oldest in the city and has produced many outstanding students like Swati Dandekar, Dr Jamshed Irani, Sonal Mansingh, Dina Dalal among many others. We’ve all explored our adventurous side on night-outs with friends by visiting or at least planning to visit the famously infamous Parsi cemetery. 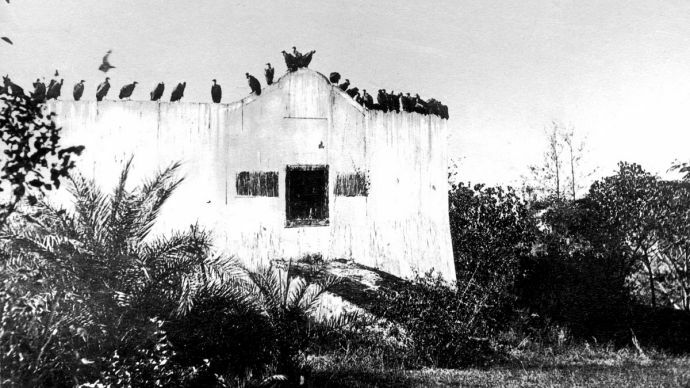 Any Nagpurian will claim the Parsi Graveyard to be the home of the devil. It is said that the people who have tried visiting the graveyard haven’t got up for days at length. Eerie sounds, human-like spirits are reportedly found haunting this graveyard. Some visit for thrill, some for fun and some daredevils believe they can unearth the secrets of this mysterious place. Well, we wouldn’t know the truth unless we visit it for ourselves. Nagpur’s Parsi Gymkhana is the only body in Nagpur to organize get-togethers and cultural events for the company. The Gymkhana is headed by Shiraz Gimi, the president. 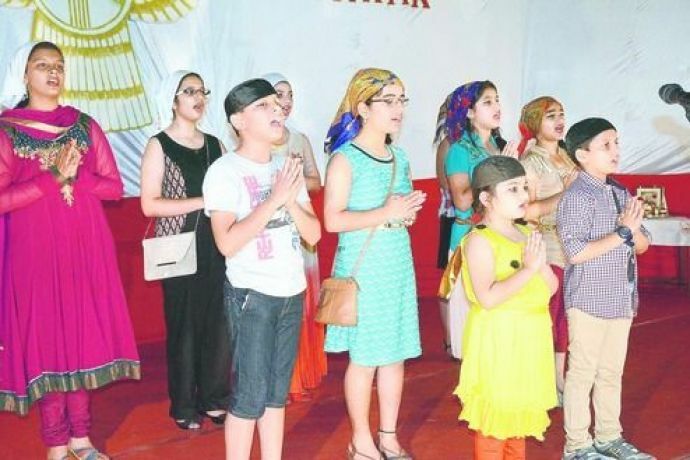 The Parsi Dharamshala is where the Parsis of the city come together to celebrate Navroze. While both the bodies work around keeping the culture intact, it is the Nagpur Parsi Panchayat that looks after welfare, housing and other needs. Dinshaw’s, a household name in Nagpur and its neighbouring areas has had its presence since 1932. The brand is currently available in 14 states of India and owes its success to its trusted quality and product innovation. The state-of-the-art factory is said to be the second largest single ice cream unit in India. From milk to yoghurt to skimmed milk powder, when it comes to dairy, it is always Dinshaw’s. Tauby Bhagwagar began her career with Air India and eventually chose Nagpur as her home. She took to baking with the help of her sister and soon when her kitchen became too small to contain her baking joys, she set up Tauby’s to share her delights with us. Today, the chain is sprawled across the city with 10 outlets and growing. 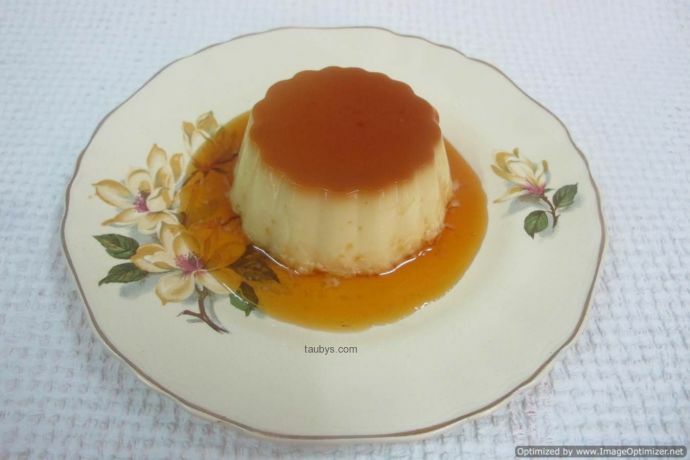 Her Banoffee-cream pies, Apple pies, Tuscan and Gelatos are to-die-for! And hey, do try the savories like the burger in case her little joys become too sweet to handle.